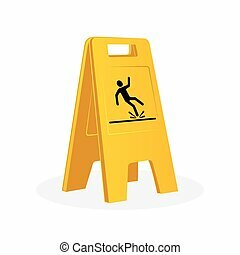 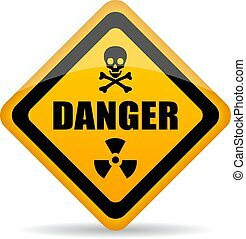 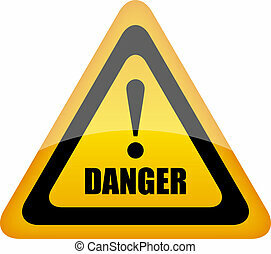 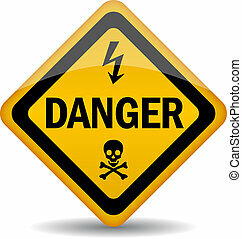 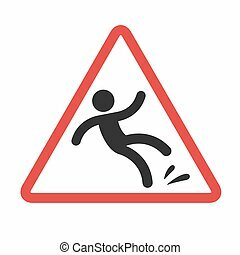 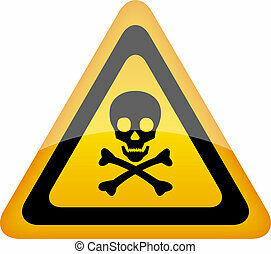 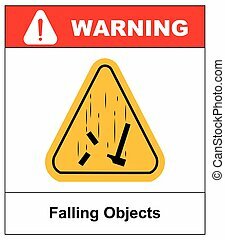 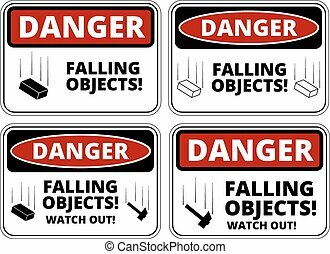 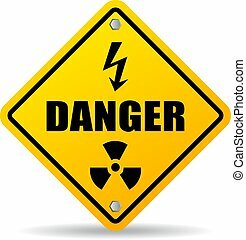 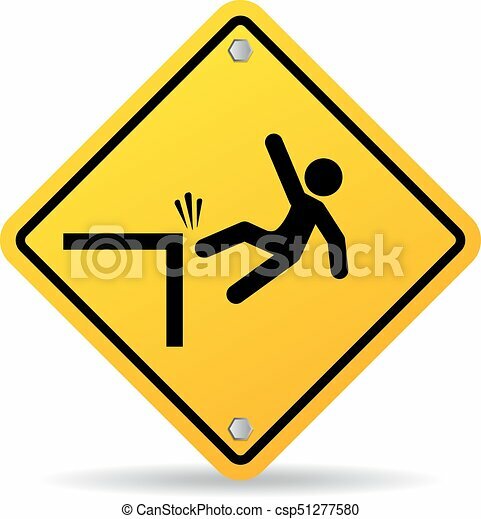 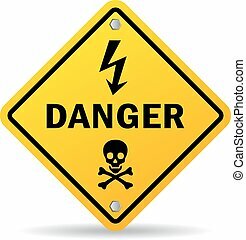 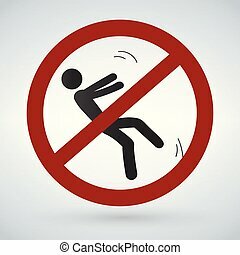 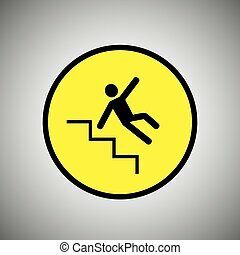 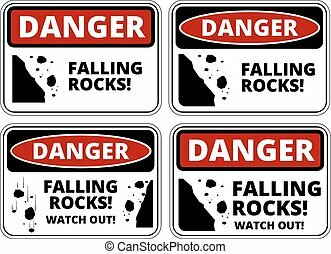 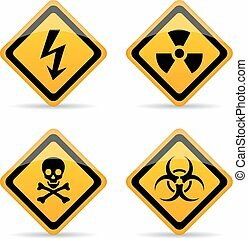 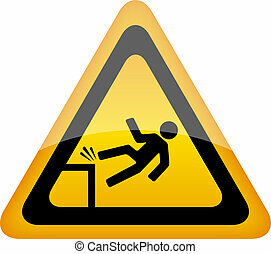 Falling danger vector sign. 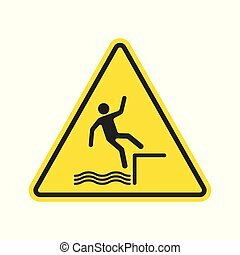 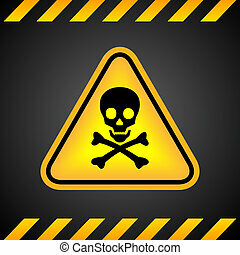 Falling danger vector warning sign. 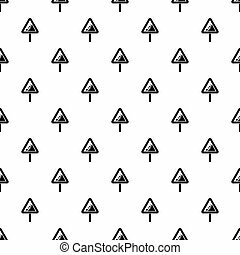 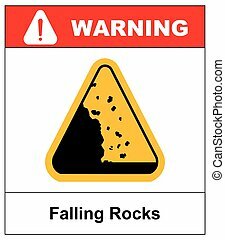 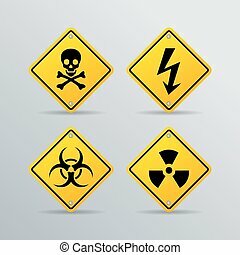 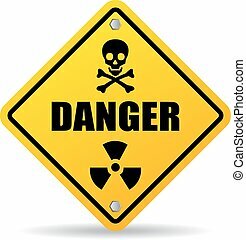 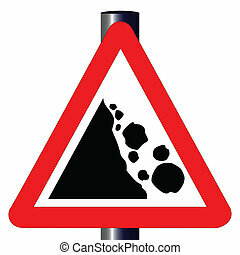 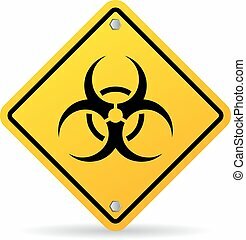 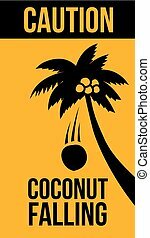 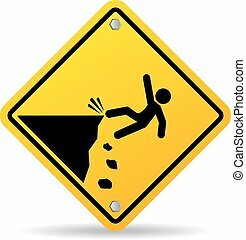 The traditional 'DANGER FALLING ROCKS' triangle, traffic sign isolated on a white background..